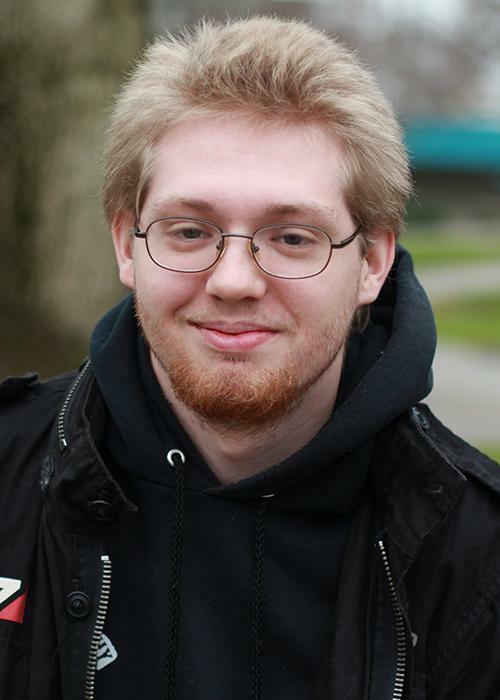 Brandon Nelson is a journalism major with a passion for reporting gaming news. This is his final semester on the Current and his first as co-scene editor. While not a big sports or politics fan, he is always ready to write on any subject he is challenged to do. Be the first to comment on "Brandon Nelson"